This article provides an overview of ways to back up your Windows computer. It addresses both desktops and servers. We will discuss methods of file-level, full-system and application-aware backup and recovery. File-level backup is the first item that comes into mind when most people think of data backup. It involves preserving files by making copies of them. File-level recovery works similarly: You choose the files to recover, and recover them. System state backup is a Microsoft proprietary technology. It supports the backup and recovery of files and settings that are critical for the system’s operation. System state backup covers significantly fewer files than the image-based backup, and can, therefore, be run more often. However, the time you spend to plan and execute system backup and restore for different types of systems can vary significantly. Thus, you cannot use system state backup for bare-metal recovery to a different type of server. You can, however, use it with virtual machines as long as the virtual hardware profiles of the backup and recovery machines are identical. In addition, this type of backup and recovery does not include user files or other data. System state backup is a technology built for Windows servers. You cannot run it on Windows desktop. Below in this article, we will discuss why you don’t need this method for Windows desktops. 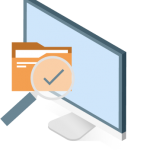 Image-based backup entails backing up the whole system, including disks structure, system settings and the operating system itself. Recovery from image-based backup is usually much faster than applying system settings from scratch and manually recreating the unique data structure that existed on your computer at the time of the backup. “System image backup” is a general term frequently used by Microsoft. In most cases, image-based backup and system image backup are interchangeable terms. There are several options for performing recoveries from image-based backup. Granular recovery. Recovery of the selected files or folders from the image. This saves time when you need to restore a folder, instead of a whole machine. Image recovery directly to drive. If one of your drives has failed or you’ve experienced a critical file system error, you can recover only the needed partitions from the system image backup, without the need to reboot the whole system. Image recovery to the machine without an installed operating system. This type of recovery is called bare-metal recovery. You don’t need to have OS installed to perform this type of recovery, but a bootable device that contains the backup image is required. In terms of full system recovery, all of these destinations have their distinctive differences, pros and cons. Learn more at the link below. 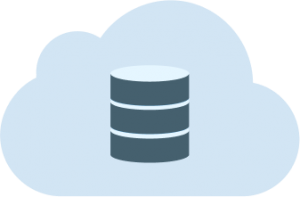 Database servers - Microsoft SQL, MySQL, etc. Web services - IIS, Apache, etc. 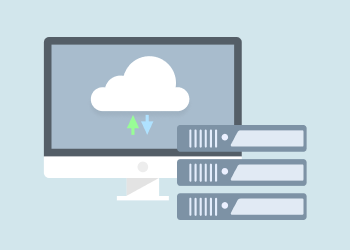 All server applications have unique backup and recovery specifics that vary depending on the server configuration and the nature of the infrastructure of which it is a part. For example, servers may be integrated into clusters or have different connections to external services, which create unique backup and recovery requirements. For this reason, you should be extremely cautious when planning recovery procedures for a server. In general, it is a good idea to start by planning how to recover services and how to rebuild connections between them and the infrastructure they support. Only after formulating this recovery plan should you choose a backup method that is compatible with it. 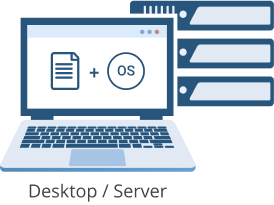 All of the backup and recovery methods discussed above, except for system state backup, can be applied to both Windows server and Windows desktop operating systems. However, the time you spend to plan and execute backup and recovery for different types of systems can vary significantly. 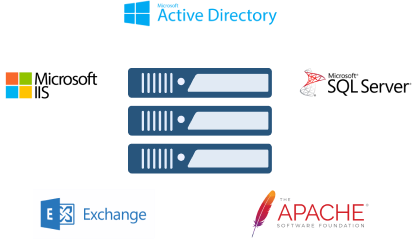 For example, the failure of one server that provides a mission-critical service, such as Active Directory, will lead to a halt in the business processes that rely on computers. For the modern company that usually means almost all business processes. In contrast, a machine with a desktop operating system does not typically run mission-critical services. One failed desktop won’t lead to major business-continuity issues for a number of systems; it will usually only affect the individual user of that desktop. 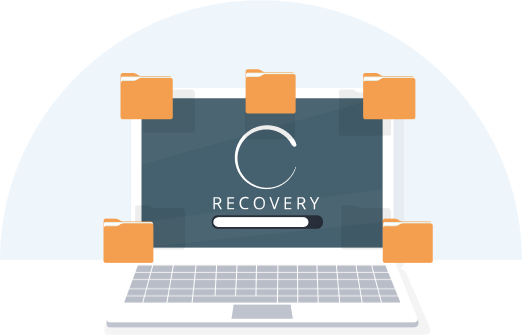 When you need to recover the desktop, you can either recover files back to the machine from which they were lost or re-create a new machine from a recovery image. If you have a domain in your infrastructure, you should check and re-add the user’s data to the corporate network, if necessary. In most cases, that is all you need to remember when performing desktop recovery. Everything related to Windows backup should first be planned and only later implemented. Evaluate your infrastructure and then decide what you should back up, where to back it up and how. After that, you can choose the right backup software and type of storage for the job. When you're in the midst of this evaluation stage, check whether CloudBerry Backup suits your needs. 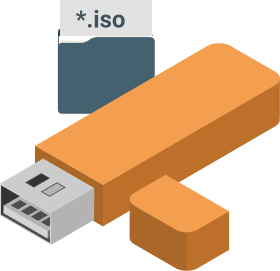 Easily create a bootable USB drive or ISO file for a bare-metal recovery in case of a system or hardware crash. Install additional drivers for a hardware configuration that is different from the current machine. 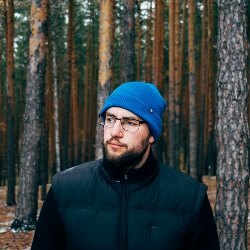 Why recover only the latest version? 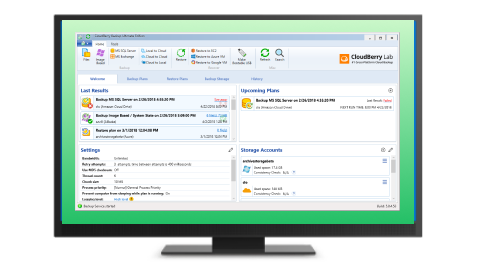 CloudBerry Backup allows recovery to the point in time that you choose. Store as many versions as you need for as long as you need with flexible retention settings. Compression allows you to reduce storage (and thus save money) while improving backup time. 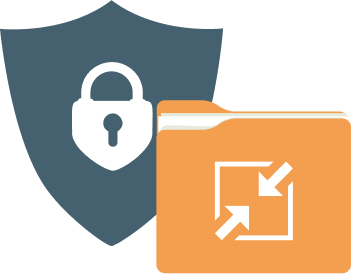 With AES-256 encryption, you can be sure that all your files are protected. System Image BackupLearn how system image backup works and how to perform a recovery from system image. Bare-Metal RecoveryLearn how to restore data on a computer with no installed operating system. System State BackupLearn how it works and understand the difference between system image and system state backup.